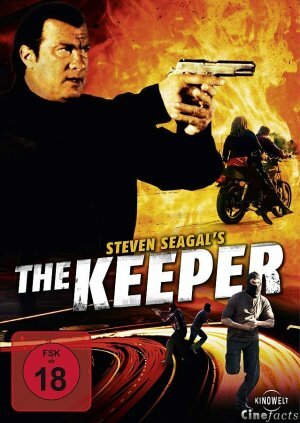 Classic Steven Segal movie - nothing new at all. Steven Segal's part as Roland Sallinger, a ex-cop forced into retirement after being shot by his partner (opening scene), fits right in will the large number of parts, that mr. Segal has played during his career. If you have seen on, you have seen them all. The acting is below average, the plot is thin and very predictable, the special effects are about average and the martial arts scenes are somewhat impressive. It is not a bad movie - just below average. Brainless entertainment for the masses.